“Outdoor living remains one of the fastest growing segments of residential construction,” according to David Barista, editor and professional builder at Housing Zone. Buyer demand remains strong for outdoor living additions when compared to just two years ago, with decks and screened porches as two of the best selling features for homes today. The trend includes an increasing demand for the space outside to be comfortable and convenient. Ideally, the usage of outdoor spaces should be conducive to rain or shine, day or night and usable for many seasons throughout the year. Outdoor specific features in high demand include covered or shaded decks and patios, screened rooms or enclosures, outdoor lighting, ceiling fans, firepits, and more. Archadeck is the nation’s largest and most trusted builder for outdoor living with custom designs for the outdoor space specific to your home, backyard, lifestyle, personal preference and budget. 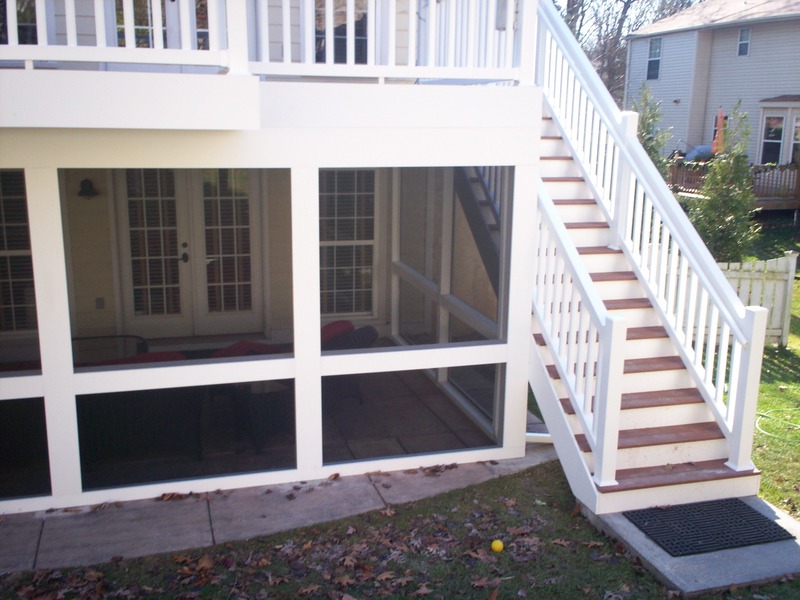 From simple platform decks to elaborate ‘combination’ projects, we will help you transform your backyard with our closet full of outdoor living essentials… decks, porches, pergolas, gazebos, underdecking, screened rooms, patio enclosures, lighting and other accessories. So, start living outdoors with an outdoor structure designed and built by Archadeck. 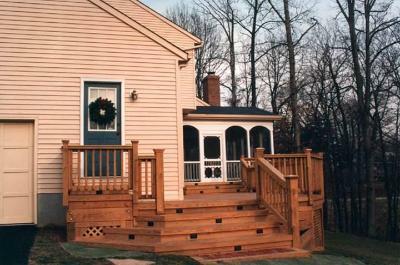 Visit our website, west-county.archadeck.com, to see photo galleries filled with ideas for your own project and addition. You’ll see pictures of our completed jobs throughout Greater St. Louis including St. Louis County, West County, South County, St. Charles and St. Charles County. If you reside outside of the St. Louis area, visit archadeck.com and enter your zip code for a location near you. 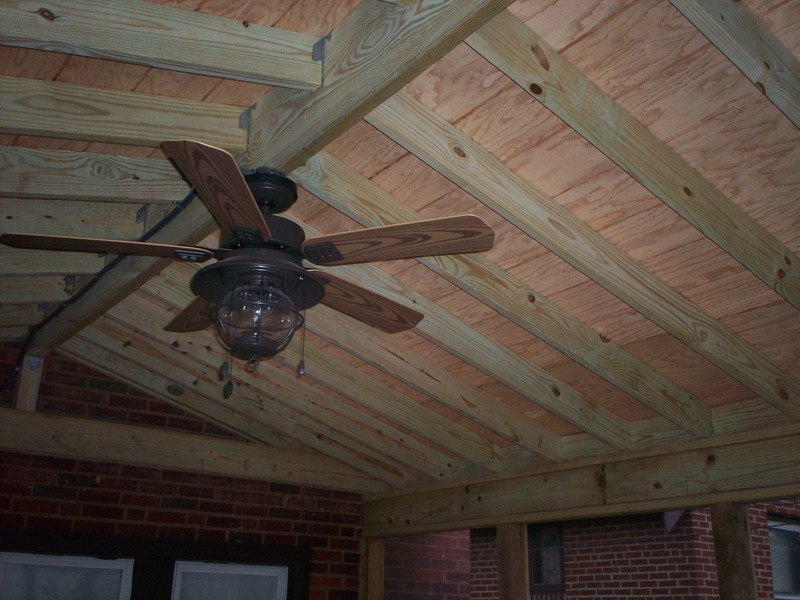 « St. Louis Deck and Porch Contractors: Better building by design.